our customer service is what sets us apart. You are guaranteed to have a partner overseeing your account. Our blog offers some useful insights and tips! 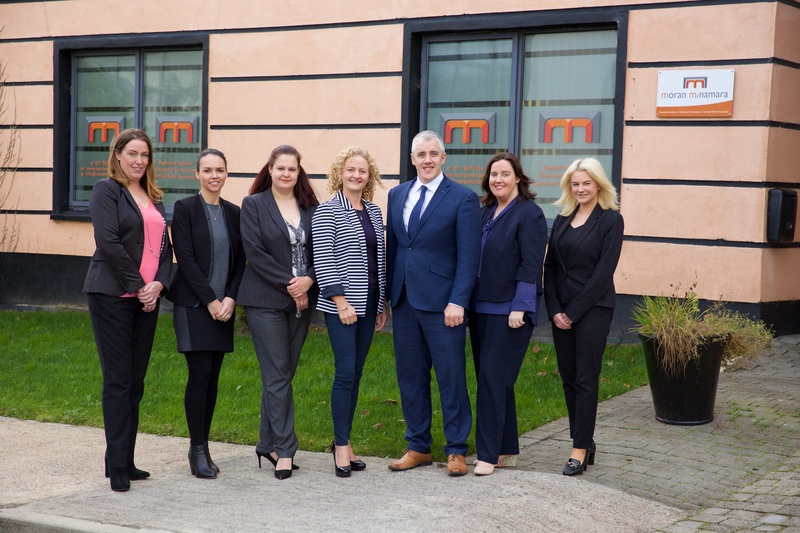 A solid and trustworthy taxation and accountancy practice, we provide a dynamic range of services to both national and international clients from our base in Carrick on Shannon, Co. Leitrim. At Moran McNamara, we feel very privileged to support our clients as they build and grow their businesses. We genuinely care about the individuals, SME’s, farmers, professionals, retailers, larger commercial businesses and International clients we work with and we try to make their lives as easy as possible. Saving them time, stress and money is what we are about. Click below to find our about the different services we offer.